Open fixed deposit at Indian Post Office: When it comes to increasing the amount of money we have with us we try many things. And there are many places to invest our money and increase its amount. Fixed deposit is one of the most used investment instrument in India. It is all because the risk level in the fixed deposit is zero. And this means you are not risking your money by investing in the Fixed deposit. 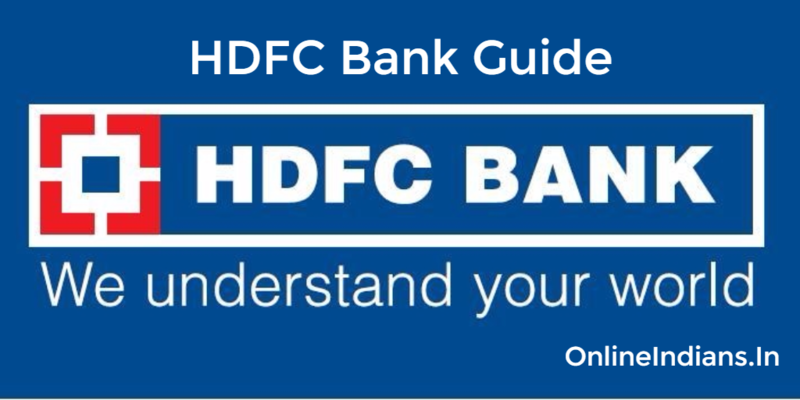 If you are looking online about how you can open fixed deposit then you might have come across many bank links. Almost all the banks and financial institutions operating in India allow their account holders to open fixed deposit with them. But in this article of mine, I will not tell you the way to open fixed deposit in Banks. This article is all about the procedure which you need to follow to open fixed deposit at Indian Post Office. So now let us get started with this article and check out the procedure to open fixed deposit at Indian Post Office. Visit any of the India Post Offices which is near to your location. Get in and tell the people working there that you want to open fixed deposit account. They will hand-over you an FD opening form. Fill the form with all the details asked in the form. Make your signature on the form wherever required. Deposit the amount of money equivalent to your Fixed deposit at Indian Post Office. Basically, the procedure to open fixed deposit at Indian Post Office is very simple as I have already mentioned. All you have to do is visit any of the post offices. And talk to the people working in their and they will help you with it. This is how you can open fixed deposit at Indian Post Office. I hope you are clear with all the information mentioned in this guide. If you have any doubts then you can comment here below. No need to open saving account first?